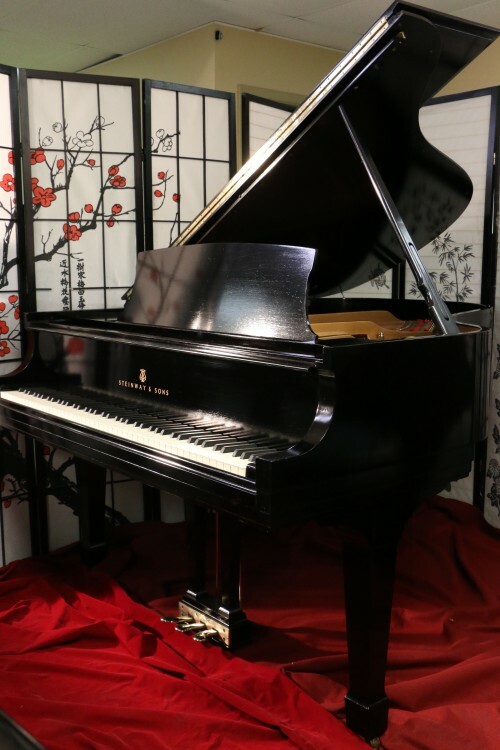 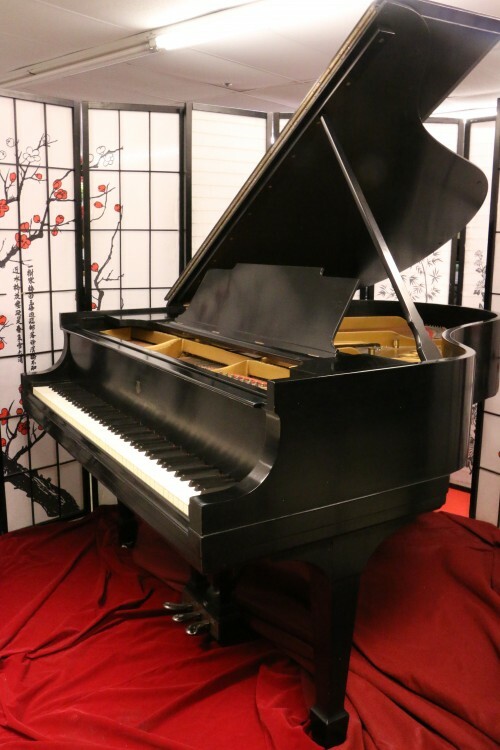 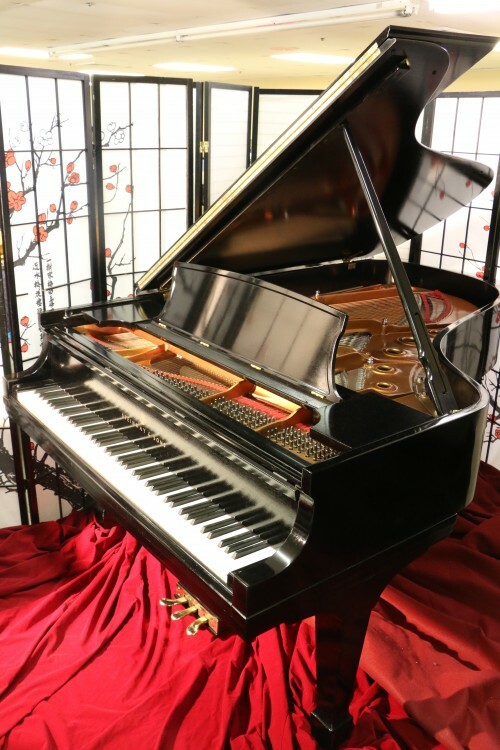 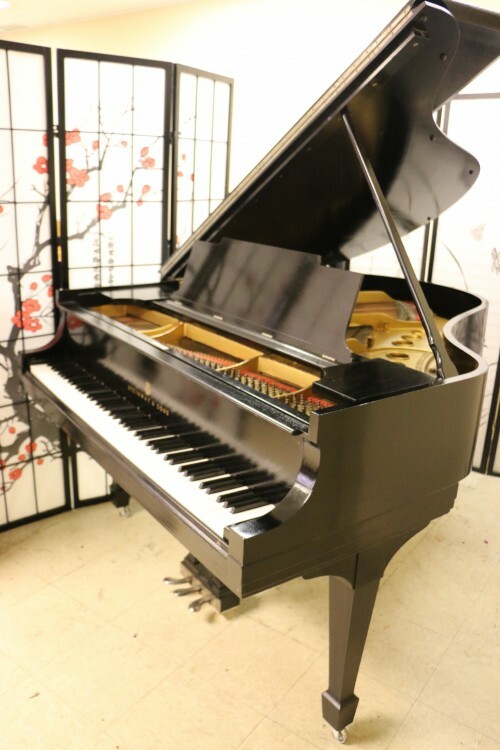 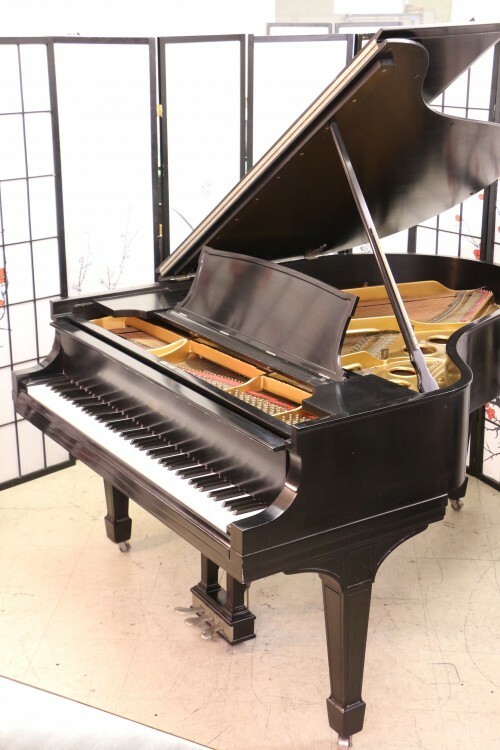 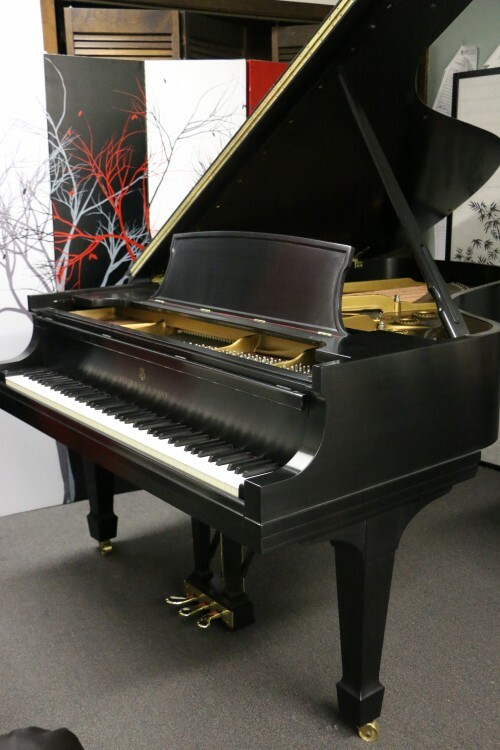 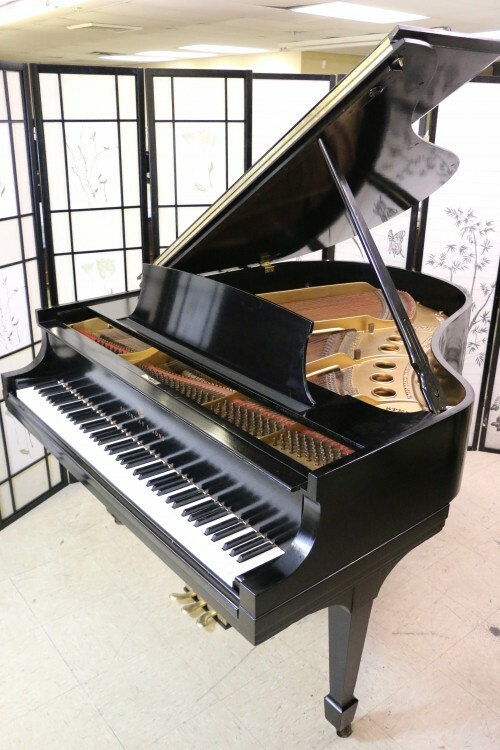 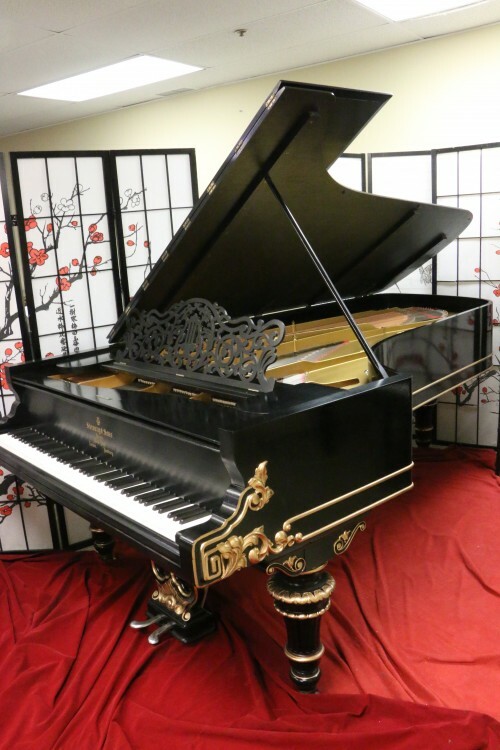 Art Case Steinway D 8’6″ Totally Rebuilt/Refinished $59,000. 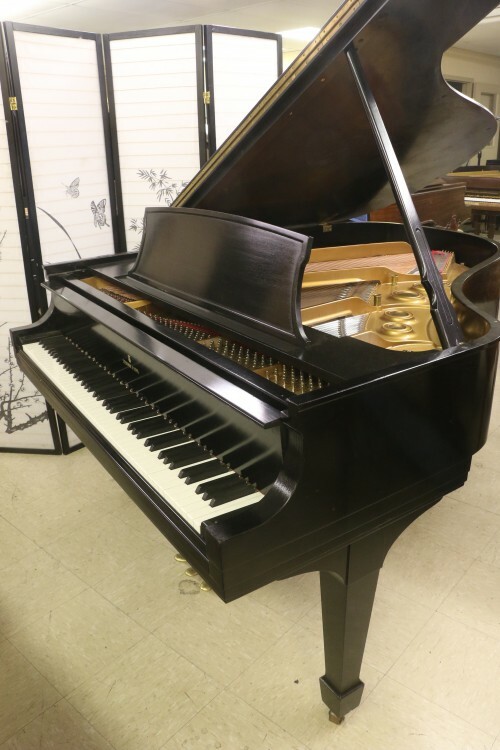 #849: Steinway B 6’10.5″ Satin Ebony 1962 Total Rebuild/Refinish Highest Quality Parts & Craftsmanship! 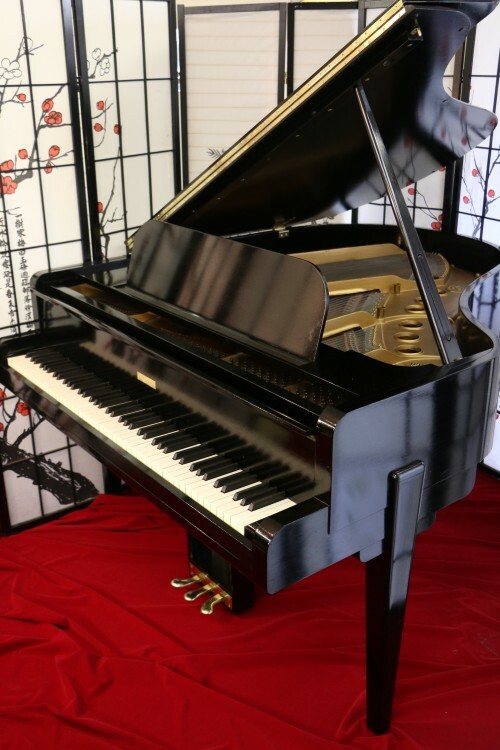 $39,500.